The technique of using decoys to search for Bigfoot was first seen on History Channel's MonsterQuest. 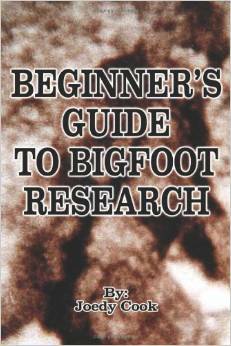 This technique is based on the proven fact that it works with many other animals such as deer, turkey, and ducks, so why not Bigfoot? This technique does have its problems though. 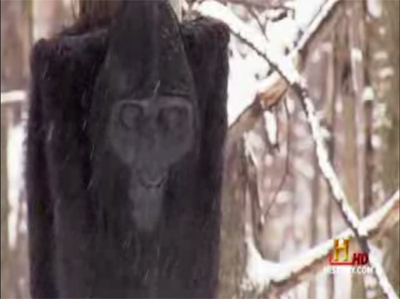 It's hard to say that a Bigfoot would really want to come near another Bigfoot. It also might realize that the decoy is a fake, based on its intelligence. On the other hand it may be curious to check it out since it is in the area anyway. It may also be seen as a threat.